One of my favorite forms of both entertainment and education is podcasts. I have been listening to them for years (even being lucky enough to appear as a guest on a couple) and yet, I keep finding more and more to listen to and love. I wrote about my love of podcasts a while ago so maybe at some point, I'll update my list of current subscriptions, but today is not that day. 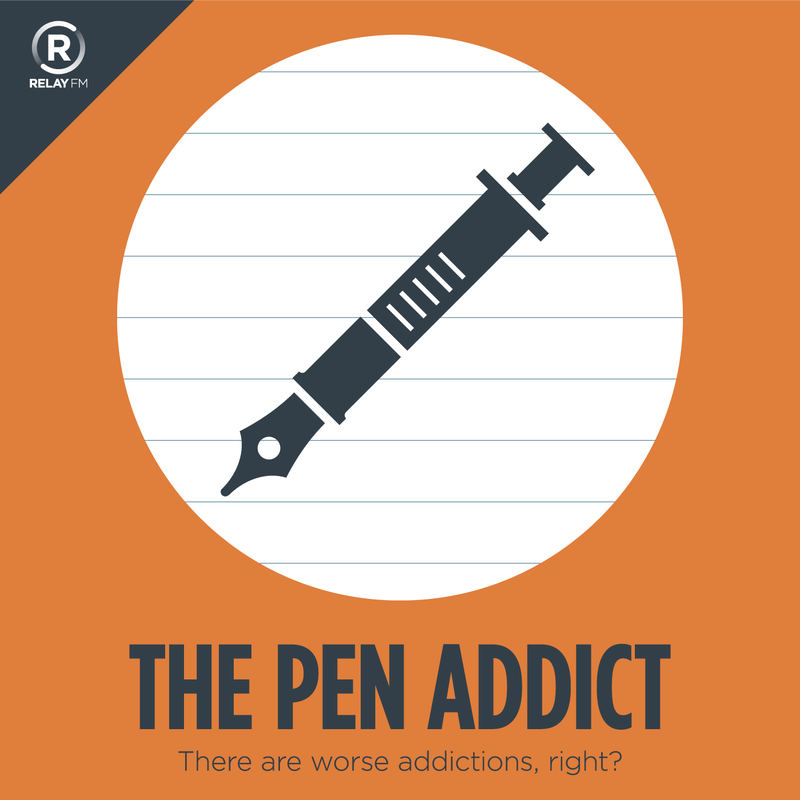 Today I want to spotlight one of my favorites, The Pen Addict Podcast! The last time I wrote about TPA it was a part of the 70Decibels podcast network, way back in 2012. Since then, it's moved to the 5by5 network and now lives as part of Relay.fm, my favorite podcast network. Something pretty amazing recently happened for Brad Dowdy and Myke Hurley, they recorded Episode 200 Live from the Atlanta Pen Show! I am so excited for these fellas because they create what is possibly my favorite podcast ever and they are so fun to listen to. When I started listening to TPA four years ago, I wasn't even a pen addict yet, but I certainly am one now! For this live show, just like last year, the fellas decided to have it both audio and video recorded and I'm so excited to SEE this episode! I have already listened and it was great. Now I just need to have the video finished with the edits to fully enjoy the show. Stephen Hackett, 512 Pixels author and Relay.fm co-founder, was there to help with the recording and wrote an excellent post about it, which you should totally go read even if you have never heard of TPA because it's an excellent post. "Obviously, the setup for this was more complicated than what we normally use to record a show like this, so I thought it would be fun to share how we did it." 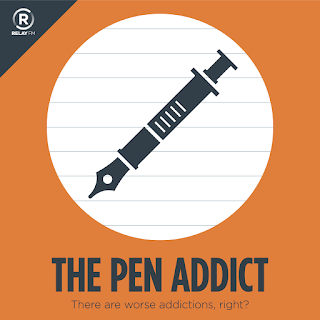 If you want to listen to an incredibly geeky show with two buddies who thoroughly enjoy what they do, then I can't recommend The Pen Addict Podcast highly enough! Although listener beware, you may find yourself suddenly buying an excessive amount of analog tools, but that's just part of the experience of becoming a Pen Addict. Congrats Brad and Myke on another excellent show and here's to another 100+ more.